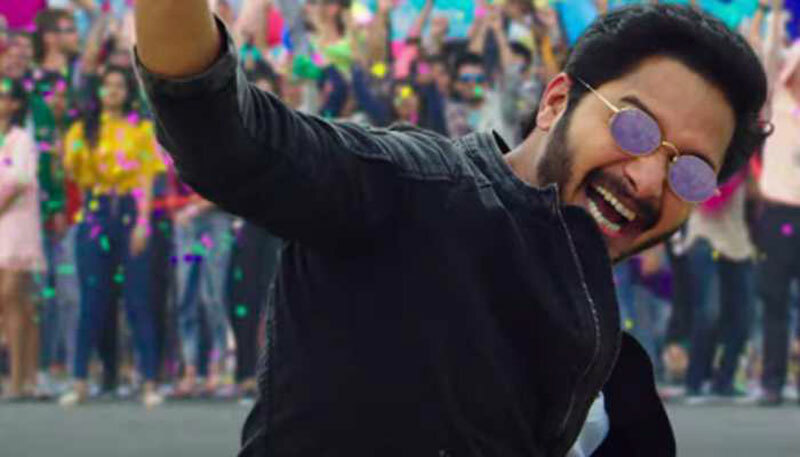 Actor Shreyas Talpade declined an offer to use a body double for an action sequence in his ongoing show "My Name Ijj Lakhan", as he says he loves doing his stunts himself. Shreyas enjoyed shooting for the action portions of the show and is keen to do more such roles which enable him to explore the genre. "It is always fun shooting action. I love doing all my stunts myself. Just like you need good timing in comedy, you need precise timing in action as well. One wrong move can sometimes cost you a lot. This challenge is what drives me to do more of it," Shreyas said in a statement. "It has always been a tremendous learning experience while training for the action sequences and doing them intricately in front of the camera." On the big screen, Shreyas, who was last seen in the 2017 comedy film "Golmaal Again", will soon be seen in a serious avatar in director Ashwini Chaudhary's "Setters" and a slice-of-life light-hearted family entertainer titled "Teen Do Paanch" this year.